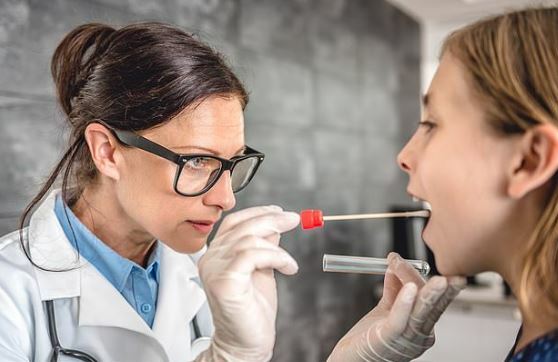 Genetic Testing or DNA testing has started to become a common and helpful tool of identifying health aspects that may be influenced by your genetics. I am sure like a lot of families in regards to health issues, there is a common joke thrown around like “I blame my parents for my health condition’. Well now you can actually have a test to see that there actually may be some truth to this. What can genetic testing identify? Genetic Testing is an extensive informative test identifying health concerns and giving you answers you have always wanted to know. If you are having health issues concerning fertility, mood, anxiety, depression, fatigue, cognition, liver and detoxification, methylation and more, genetic testing may be the key. It can also help identify how certain vitamins and minerals may be processed by your body and give you answers on why you may be deficient in some nutritional areas or why your body is not functioning optimally. 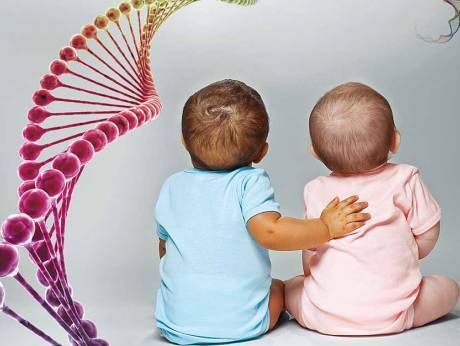 Genetic testing is also useful in helping to unravel the drivers behind chronic or complicated symptom pictures and children behavioural health issues. The test is quick and painless utilising a swab from the inside of the cheek and the kit is then posted to a laboratory in Australia. Through testing, our Natural Health Practitioners can understand how your body works from a genetic standpoint and give valuable advice meeting the needs of your particular genetic traits. By combining the information gathered from genetic testing and comparing it to blood pathology results we can get a great idea of how your genetics are working in every day life and where you may need further support to optimise your health. At Capalaba Natural Health, our Naturopaths have been certified to interpret your genetic test results and are highly trained in helping you to get to the bottom of your health concerns. Once we receive the results, we provide advice on the type of supplements that may be appropriate for you, along with lifestyle and dietary suggestions to optimise your health and happiness and get you on the road to wellbeing. It is all about building a Health and Wellness Program suited to your needs.